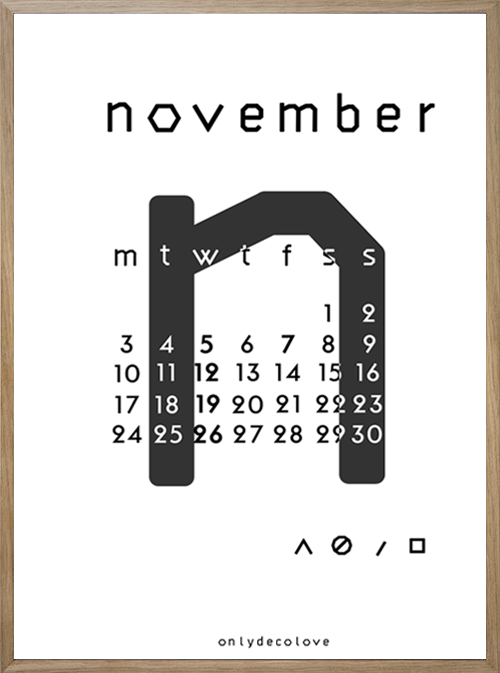 A little delayed this month due to some technical issues however the November version of my 2014 Typographic Calendar is up! 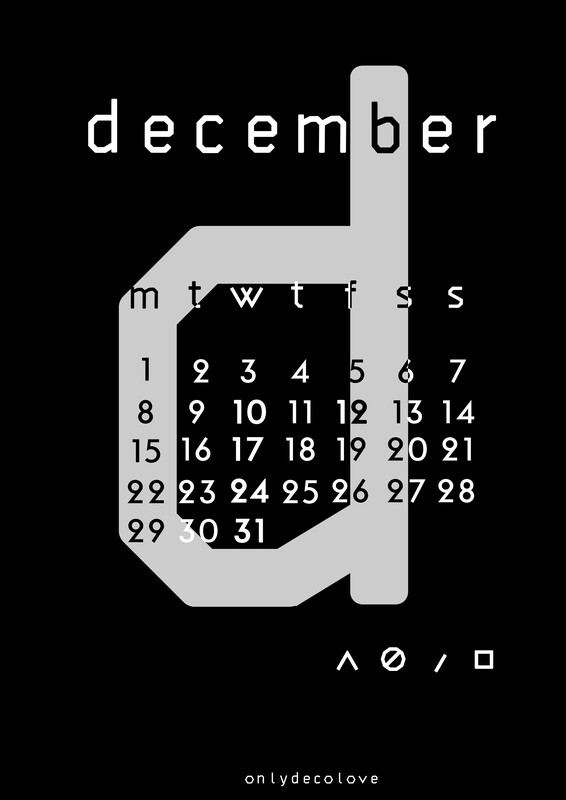 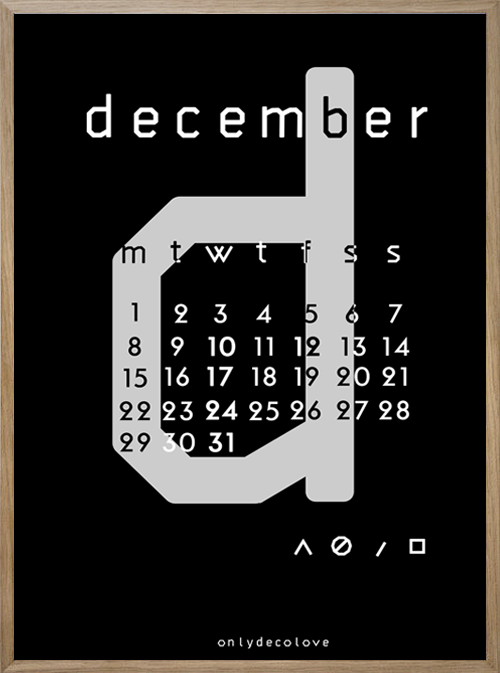 And as an added bonus and since I was late for November I am releasing early the December version as well! 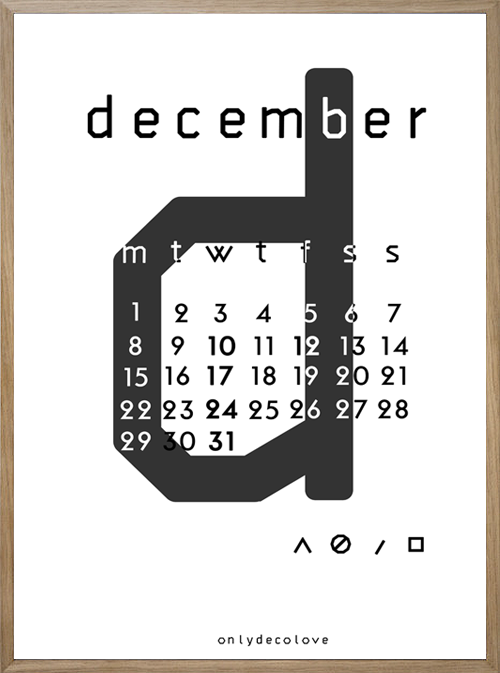 You can find the original version for the whole 2014 here or alternatively you can click on the top of the page on2014 Calendar for all of the months together! 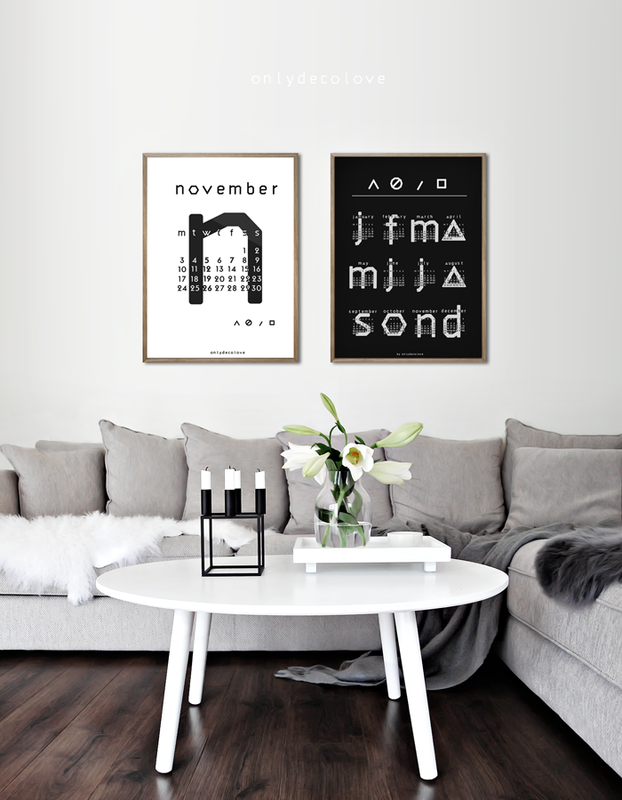 You can also find the Typographic Calendar in 10 new colors here! 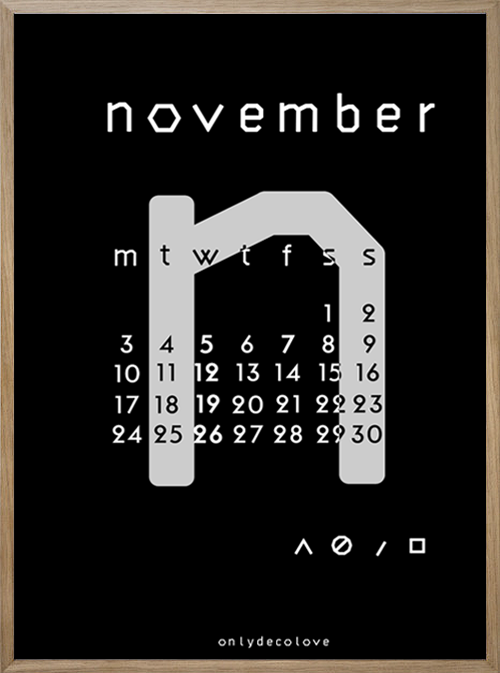 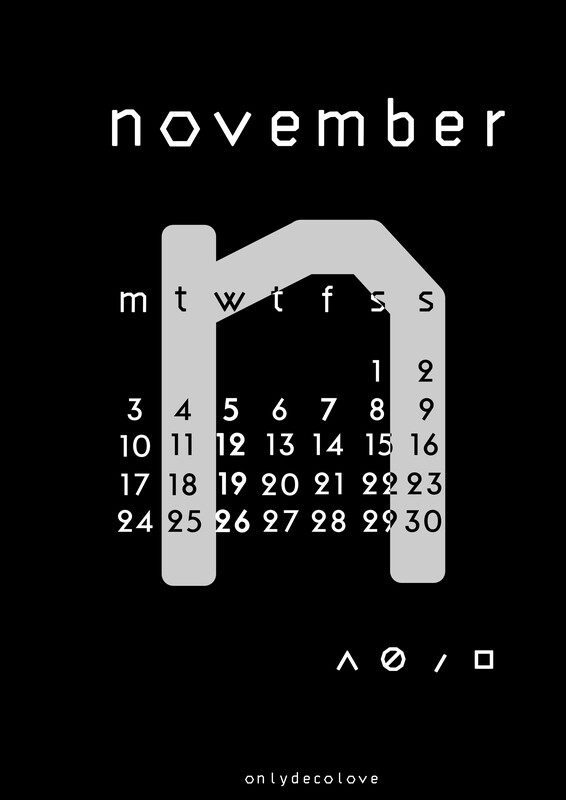 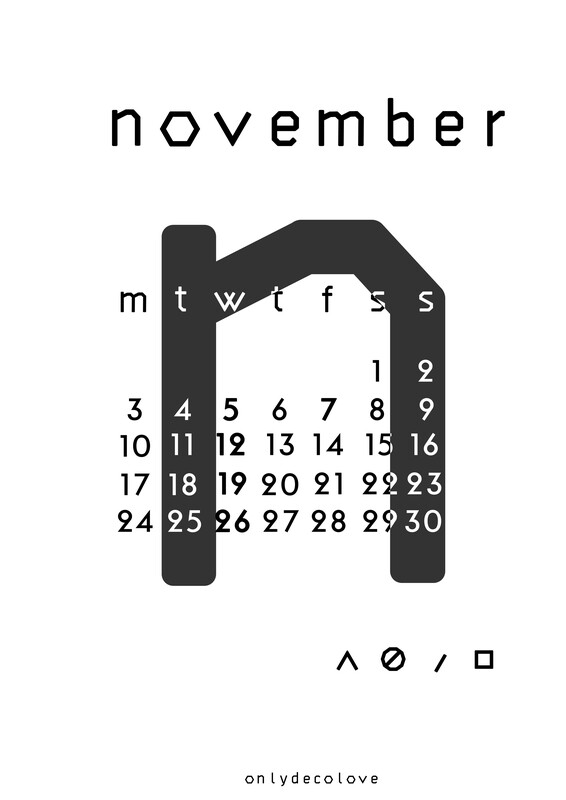 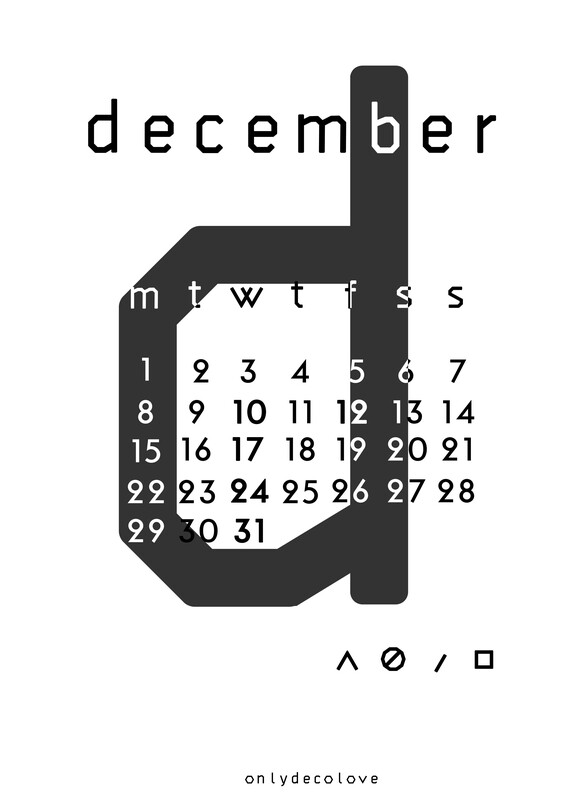 I hope you enjoy the November and December 2014 Calendar!